The key to unlocking great potential and reaching your ultimate dream all starts with taking a big brave step. The world is ripe with opportunity and all you need to do is muster up some courage and pursue the things that make you come alive. Perhaps it’s to be an artist, or to develop innovative computer programs or to complete varsity and become a successful businessman or woman. Whatever it is, with Mac, iPad and iPhone and a host of innovative accessories at iStore, you’ll have all the tools you need to do big things and be the best that you can be! iPhone. The sidekick to your ambition. Being the best version of yourself is only going to be possible if you stay on top of your health and fitness. With the native Health app that comes with your iPhone, you can track and record all kinds of statistics throughout the day to help you stay active and healthy like steps, sleep patterns and healthy eating. iStore also sells a nifty accessory called the Upright Pro. It’s is a tiny device that you ‘wear’ directly on your spine. It gives instant feedback by giving off vibrations as soon as you slouch. This repeated prompt trains you to be more aware of your position and to develop better posture habits during the day which ultimately leads to a better core. This eliminates a stack of health issues like back pain, tension headaches and more. It goes without saying that being your best and doing great things means staying connected with the world around you. Whether it’s communicating via email or FaceTime to secure that latest deal, or accessing an important podcast to learn a valuable new skill, the Anker PowerCore Powerbank keeps you powered up so you can get on doing what you do best. It’s also super light, compact and portable so you can take it with you wherever you go! iPad. The open door to possibility. If you’re looking to develop that hidden talent or push the boundaries of your own capabilities, iPad is the enabler you have been waiting for! Or have you always wanted to become an artist? With an iPad Pro, some incredible drawing apps and an Apple Pencil, a whole new world of artistic opportunity awaits. The best part is, it’s totally mobile so you can become an artist from anywhere and practise to your heart’s content. Using the Apple Pencil is a completely natural experience with the incredible response rate on iPad Pro allowing you to draw with perfect precision. There are hundreds of drawing apps for you to experiment! Some of them include Procreate, Astropad (you can pair this one with your Mac!) and Amaziograph. Mac. The kickstarter to your success. Being a great human also means having a great companion. We’re not referring to your latest crush (well, not exactly), we’re talking about Mac. Whether it’s for business or for play and whether you’re on a budget or wanting all the latest specs, investing in Mac is an investment into your best kind of future. Are you busy studying for the occupation of your dreams? Did you know that as a student, you get great discounts on Mac at iStore. MacBook Air is a light, portable and powerful machine with long battery life perfect for any student on the move. You can also add on Office 365 which allows you to install the latest desktop version of all the Office applications that you may need for your studies like Word, Excel, PowerPoint, OneNote and Outlook. So whether you’re submitting project work, doing research or just being awesome, MacBook Air has everything you need to get it done. With MacBook Pro, you’re fully equipped with a powerhouse of advanced features to do big things! With a Mac this quick and powerful, there’s no stopping your groundbreaking ideas. Whether it’s the bright colourful display ideal for graphic design, colour grading and editing that you need, or a lightning quick processor for your day-to-day work and personal tasks, MacBook Pro is the ideal device to take everything you do and make it better. With Apple products and incredible accessories at your side, reaching your full potential is just an iStore visit away. 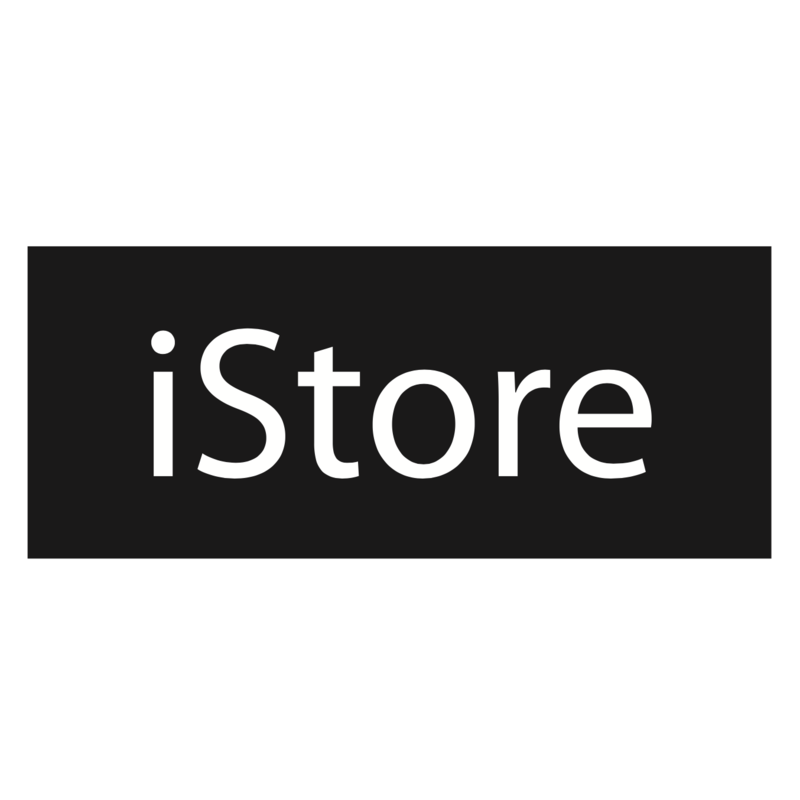 Visit the iStore website for a full list of products and accessories to propel you towards greatness!